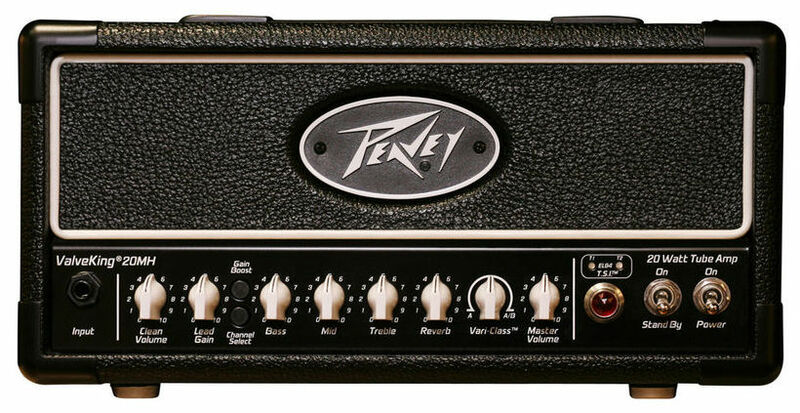 Peavey ValveKing 100 Head - "Perfect for classic rock all the way up to metal"
Peavey ValveKing 112 - "It rocks!" Peavey ValveKing 100 Head - "Great budget head"
Peavey ValveKing 100 Head - "what a great price"
Peavey ValveKing 212 - "Nice upgrade from the solid state"
Peavey ValveKing 112 - "For the price it's a true King!" 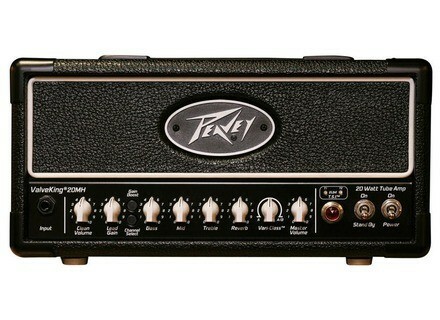 Peavey ValveKing 112 - "Awesome!"